Wisk Eggs vigorously until pale yellow and fluffy. Stir in remaining ingredients. 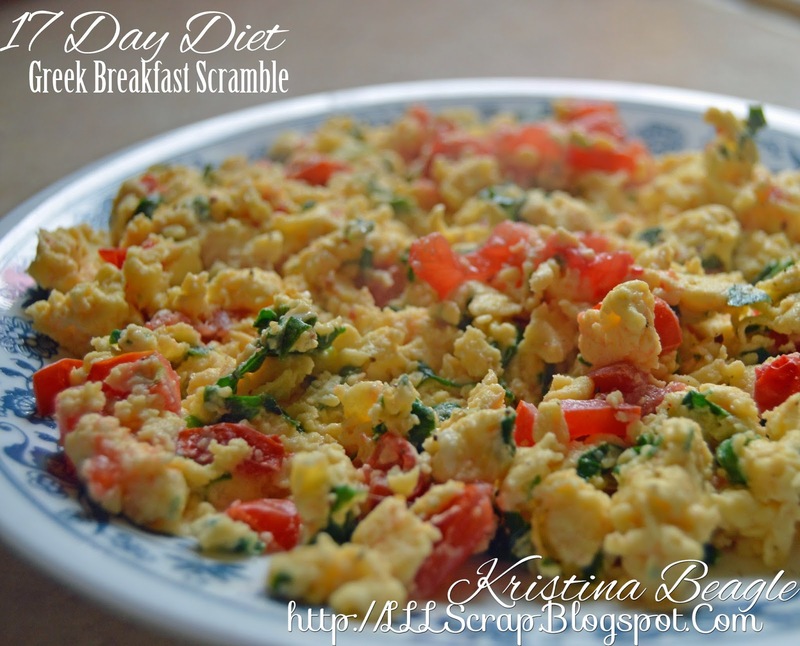 Scramble in a skillet over low heat until done.